peggy wong . on bluepoolroad: new in the shop! ... signature gift wrap for thank yous, notecards + notepads! just in time for the holidays. plus i've loaded up the second edition of the holiday goodie bag, they were sold out on its first week! 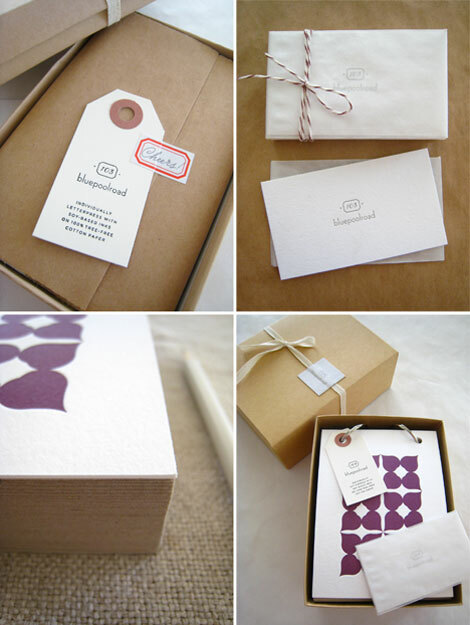 Your packaging is wonderful & so are your notecards!